Environmental protection inspectors say that despite all the hard work done in this direction, there are health institutions which, in defiance of the law, pollute the environment, throwing medical waste over the place, seriously endangering the population’s health. And this is not done by second hand health institutions, which however would never be tolerated. 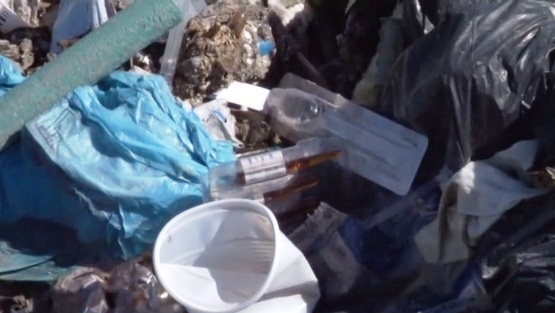 It is done in cities with high concentration of population, such as hospitals in Elbasan, Fier, Vlora, Shkodra etc., which although occasionally fined by the Environmental Inspectorate continue not enter into contracts with companies that deal with the management of medical waste. “Our work includes all regions in the country where health care is offered. In fact it happened that a good part of health institutions have observed the request made by the Environmental Inspectorate. Under the constant threat of penalty, there are institutions that have made progress in this regard. But this has not happened with other institutions that still today, after almost two years since the adoption of the law on medical waste, have taken no steps to implement it. Inspectorate further lists a variety of problems. "The first problem is the failure of regional hospital directorates to meet the requirements for handling, labeling, separation of hazardous waste and their storage in separate storage locations, transporting and monitoring. The Ministry of Health performs licensing of private entities operating in the health area without first seeking from them the way in which they will handle medical waste. "Only in 2012, the Environmental Inspectorate has fined 22 health institutions in the country. The total amount of the fine that the Ministry of Health must pay as a result of a violation of law for hospital waste is 17 million ALL. But in spite of the penalties and even though a good number of hospitals have signed contracts with licensed companies for management and disposal of hospital waste, they are part of this process merely for show. The contract clearly states that medical waste must be deposited each month in autoclaves. There are hospitals that for months have not completed such a process. Of course, it is understandable where health care institutions in Lushnje, Berat, Durrës, Kukës, etc., (i.e. institutions without contracts) have deposited their waste during those months. The Environmental Inspectorate has made it clear that these institutions will no longer be tolerated. "In measures for 2013, the Environmental Inspectorate planned to inspect by March all hospital waste generating entities, whether state or private-run ones. For those hospitals and health centers that will not deliver medical waste to entities licensed for the treatment of hospital waste, administrative sanctions shall be imposed under the Law no. 10464 dated 22.09.2011 "On the integrated waste management", sources close to inspection say very plainly. Experts in the Ministry of Environment say that they will ask cooperation of the Ministry of Health, which will have to plan in their budget funds for disposal of hospital waste by hospitals and state-run healthcare centers. The Inspectorate believes that the ultimate solution to hospital waste management is concession. 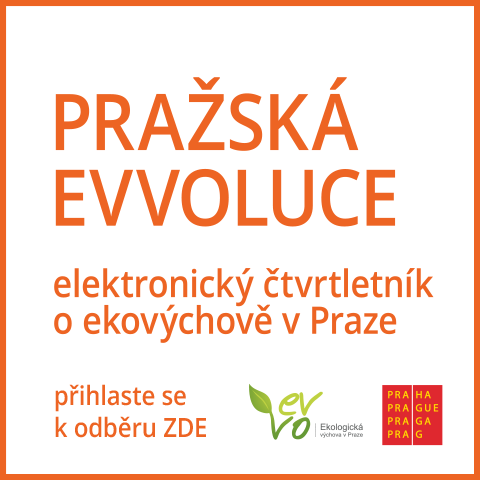 "We believe that for management of hospital waste according to standards of EU countries, the best solution would be concession operators who possess the techniques and the best technologies available for the disposal of medical waste and who are licensed by the Ministry of environment ". The greatest damage that can be caused by disposal of hospital waste outdoors is groundwater contamination, which can bring serious health risk to the population. Given the amortized hydro - network in Albania, risk of microbes is present. What is known is that hospital waste, quite often end up in the urban waste landfills, turning into food for loose animals. Waste generated by hospitals or private clinics have so far been spilled into rivers or urban waste landfills. Inspection of the Ministry of Environment has found 9 waste processing contracted entities, of which 7 are unlicensed, but also one of the licensed entities did not meet the criteria necessary for processing medical waste. With no cost, the latter collected medical waste throwing it into the suburbs or river banks. After having fined that entity twice, the Ministry of Environment has revoked the entity’s license. “Two entities have been licensed by the Ministry of Environment and through verification were found that not both of them are accurate or meet all the criteria and conditions to treat the medical waste. No more than four days ago, the answer came to us from the National Licensing Center, that their license has been revoked by order of Minister Koka. Though the waste management entities had signed contracts with various subjects, they collected waste from them and instead of treating, dumped the medical waste into locations used for urban waste. With regard to 7 other entities, unlicensed by the Ministry of Environment, the measure of closing down their activity was taken”, the Inspectorate of the Ministry of Environment said. "After verifying the quantity, the method of treatment will be verified to see where medical waste is treated. For hospitals that are equipped with autoclaves, the Inspectorate will verify whether the entire generated waste quantity is treated or disposed of as they have been doing so far. In the regions, we have problems with public hospitals, which are not all equipped with autoclaves and there is no other way of handling the waste, but that will soon be put under control through an agreement that we may have with the Ministry of Health to make some fund available to remedy the situation." 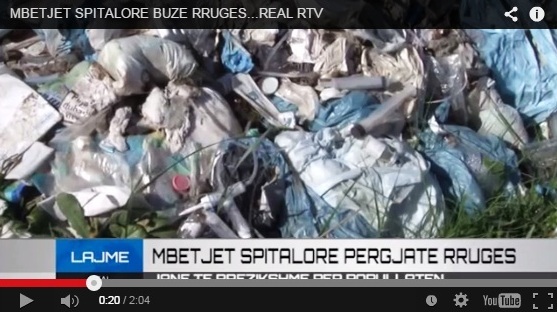 The National Road segment of Fier-Vlora is transformed into a hospital waste landfill. The medical waste is spread everywhere on the side of this segment turning into a serious threat to the lives of persons crossing it or live nearby. 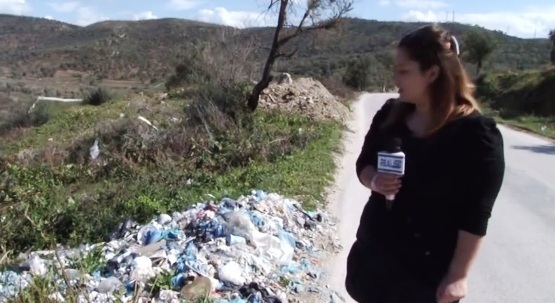 Head of the Regional Environmental Agency in Vlora, Kujtim Sulçe, blames some of the communes in the region that inappropriately throw waste of their health centers near this road segment. "I would like to mention the hospital of Selenicë or the health center of Novosel land, in general, outpatient health services in local units have concerns and problems with medical waste. We have compiled inspection acts as the first stage and then we have to verify the measures taken due to these inspections. After that, we will move to the second phase, the administrative measures: fine or closure of activity " –Sulçe says. On 11February, we performed an action to identify problematic areas. Since then the situation in regional hospitals of Saranda and Vlora is somewhat normalized.